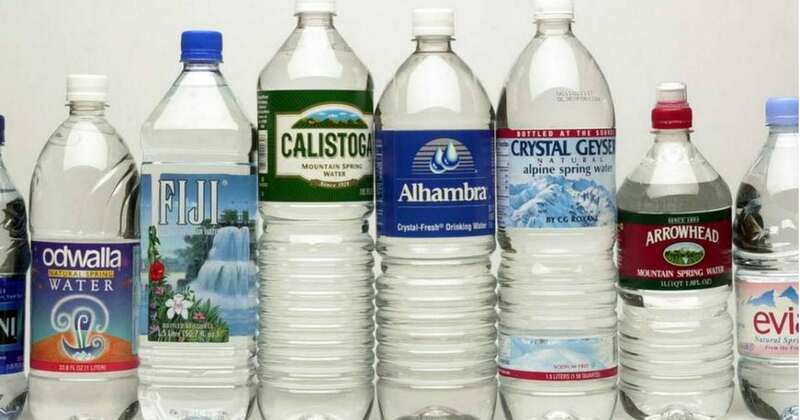 Most of us buy bottled water on a regular basis. We buy it from the grocery store or a gas station when we are in a hurry. We buy one bottle at a time or a whole case to keep in the fridge and enjoy when we want it. We assume bottled water is good for us. It has to be better than soda and juice; it’s water after all. Our bodies are made of water, and we need it to survive. 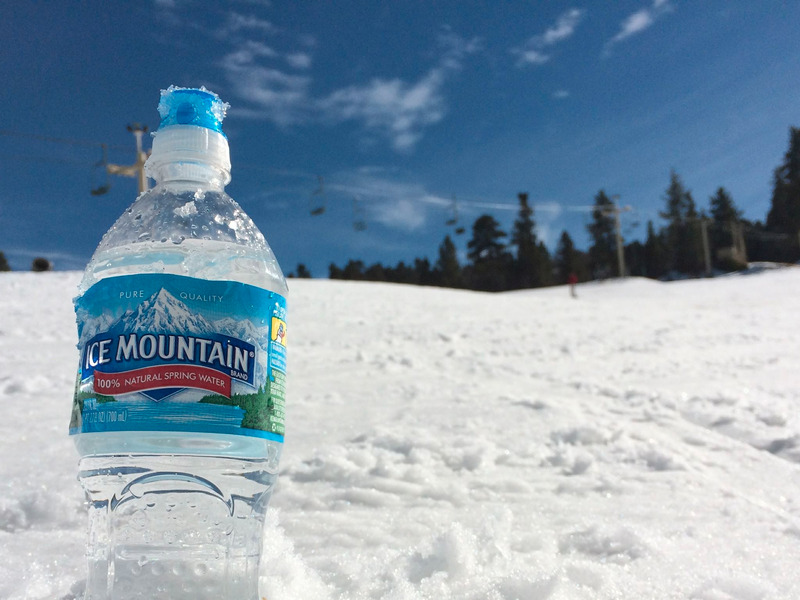 Is bottled water really as good as we think it is? Could it be bad for us? 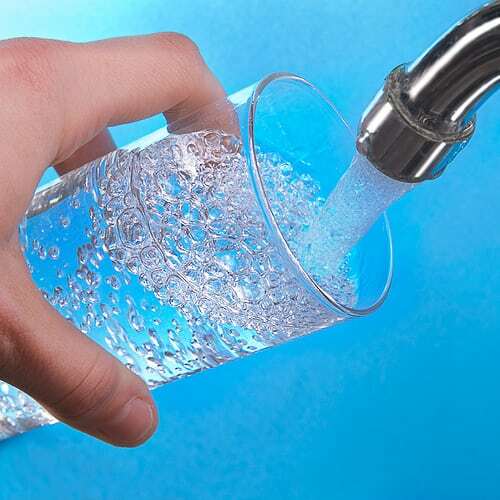 A recent study found that bottled water may not be all that we think it is. In fact, it could be doing more harm than good for us. Here are some of the shocking things the researchers found. This may not be too surprising to some people, but a gallon of bottled water is about 2,000 times the cost of tap water. G.E. 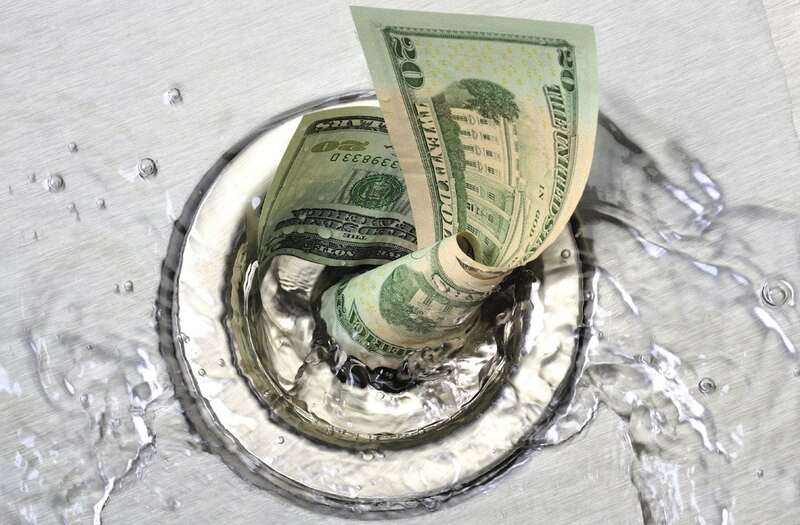 Miller investigated the cost of bottled versus tap water for himself. He found that he could fill 4,787 20-ounce bottles with tap water for only $2.10. 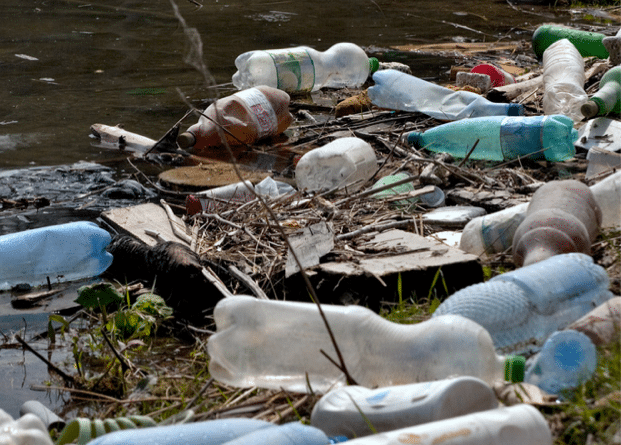 The amount of energy used and gasses released during the production of the plastic bottles makes it a pretty dirty business. 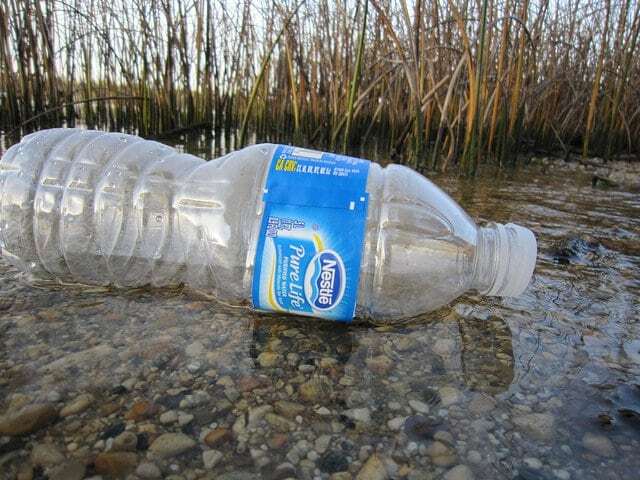 The bottles themselves end up in landfills and polluting the waterways in underdeveloped countries and our own. Is it really worth it? There are 844 million people don’t have clean water. Meanwhile, many of us that do have access to clean water still choose to buy bottled water. If bottled water is used at all, it should be sent to countries that do not have access to clean tap water and used only in emergency situations in the U.S. We shouldn’t be selfish and should be willing to share with those in need. The fact that we take advantage of bottled water and ignore our own clean tap water is one of the biggest reasons bottled water is a bad idea.